Online leads drive some portion of sales for over 80 percent of real estate pros. Respond to an online lead within 90 seconds to compete. An organic, relationship-building approach with a human touch can be key to success, even on the internet. 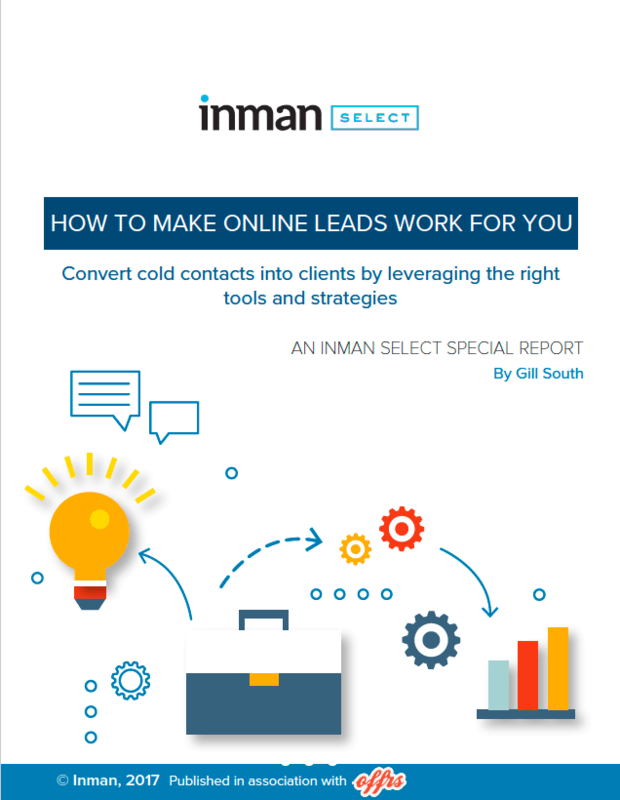 According to our research, online leads drive some portion of sales for over 80 percent of real estate pros, yet it’s more important now than ever to take a targeted and measured approach to digital lead capture and follow-up, as the cost of online leads over the last decade has increased while their return on investment has declined.